Remedial massage therapy is all about you and your body. Whether you need a deep tissue massage for back pain, or a relaxing soft tissue massage to help you relax and unwind, remedial massage therapy is tailored to the individual needs of your body. Whilst sports massage is very technique-specific to help with preparation and recovery from training, remedial massage is usually a combination of multiple massage styles and techniques. In the hands of a qualified and experienced remedial massage therapist, no two treatments should ever be alike. In fact, your massage should be as unique as you are. Your remedial massage therapist will assess your needs in several ways. • They will talk with you about your expectations for the massage. Do you prefer a soft and gentle or a firm pressured massage? Would you like the majority of your remedial massage spent on your back, neck and shoulders or feet and legs? Are there any parts of your body that you don’t like having massaged? • They will assess your body for postural problems, along with areas of pain, injury or decreased mobility. This is done by talking with you, as well as a physical assessment if needed. • They will ask about your level of overall health and any medications you may be taking which can affect your body’s response to the massage. • They may inquire about your occupation, the sort of exercise you do and even the amount of water you drink to work out exactly what your body needs. An office worker staring at a computer screen all day will have different areas of muscle tension and dysfunction than a plumber or a bricklayer, for example. What happens during a remedial massage? After assessing your needs, your remedial massage therapist will outline their treatment plans to you and then leave the room to allow you to make yourself comfortable on the treatment table and undress (dependant on what areas are being treated, it may be down to underwear, or just shirt off, for example) in privacy. You’ll be provided with a large fluffy towel to cover yourself with. The massage itself may consist of both soft tissue and deep tissue techniques, trigger point therapy, swedish massage techniques, some gentle joint mobilisation and even some assisted muscle stretching. After the massage is finished, your therapist will leave the room again allowing you to take your time coming back from a state of deep relaxation before dressing. Once dressed, they may make suggestions about exercise, stretching, posture and even some basic diet and lifestyle changes that can help keep you pain free for longer. It’s a sad fact that there is still a pervasive attitude amongst many Australians that remedial massage is a feel-good indulgence, or is only necessary when you’re in pain. Don’t wait until you’re hurting before booking your remedial massage. Think of it as similar to putting your car in for a regular service in order to prevent expensive problems occurring down the track. Prevention really is the best cure. 1. Improve alertness and attention to help you work smarter, not harder. 2. Increase your body’s natural killer cells, helping your immune system defend against illness and infection. 3. Reduce stress, anxiety and decrease levels of unhealthy stress hormones. 5. Treat and prevent headaches and migraine. 7. Achieve complete relaxation and space to reconnect with your creativity. 8. Improve your exercise performance and reduce risk of injury. 9. Health Fund Rebates available. 10. Someone else does all the hard work for you! 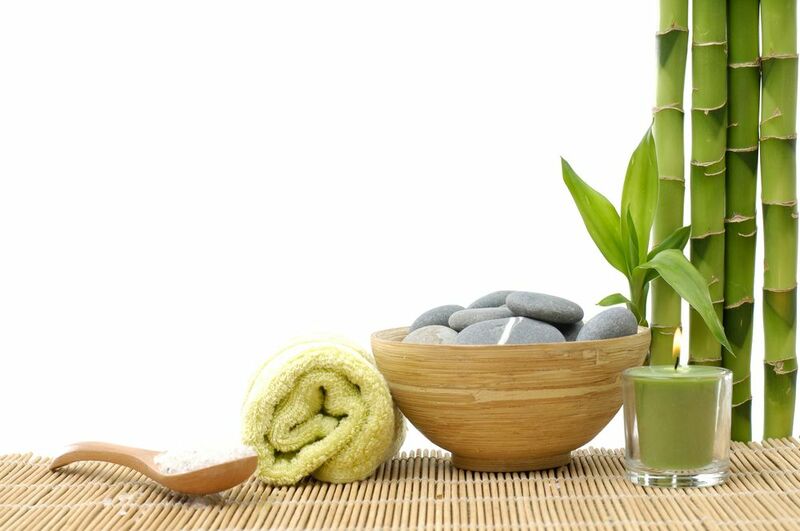 Regular remedial massage really is a necessity, not a luxury, in our fast paced, stressed filled modern lives. Need to know more about what type of treatment you need? Contact Mobilise Remedial Massage today!